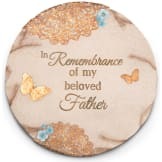 In memory of a lost Father. 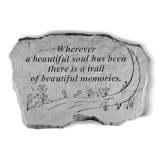 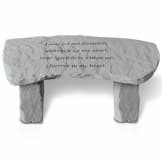 This stone has a weather resistant coating, and is quite solid and weighty at 4.25 pounds. 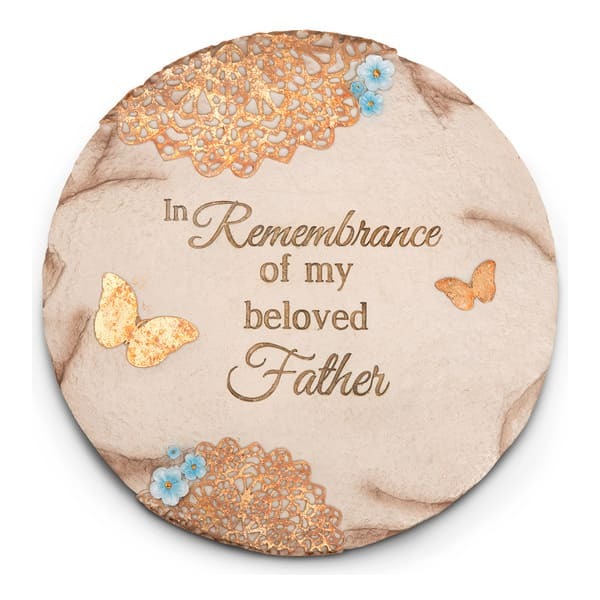 "In remembrance of my beloved father"